This is a website for the non profit organization called Project Graduation. It is for the Chapel Hill and Carrboro high school students graduation event in North Carolina. The design must include a front pocket graphic as well as an image for the back of the shirt. A maximum of 3 colors can be used. The t-shirt color may be chosen by the designer. The design must utilize the theme, "Totally GRADical". The shirt must also include "2019," "Project Graduation," "CHS, CHHS, ECHHS, PAHS." Designs cannot be made on a t-shirt design website for a specific company. All designs must be original. The winning design will be featured on the Project Graduation shirts for this year. The contest is a great opportunity to utilize your creativity and show your talent. 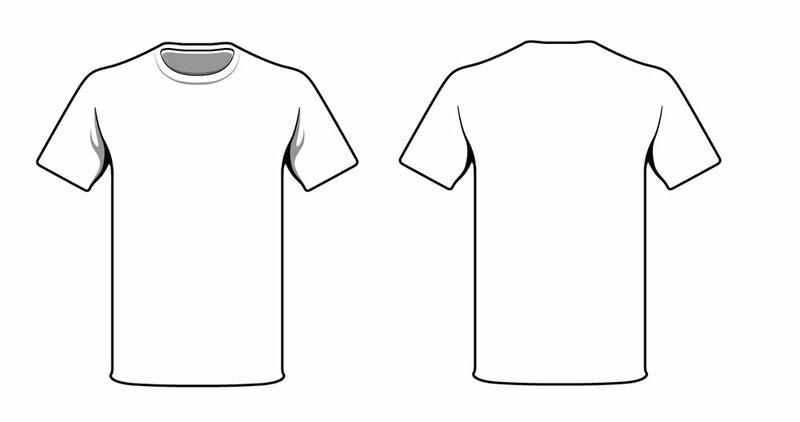 Additionally, the winner of the t-shirt design contest receives a prize. All submissions are due by November 30th, 2018. Turn in your design to an art teacher at your school or email it to info.projectgradchccs@gmail.com. Include your full name, school, grade, email, and phone number with your entry.